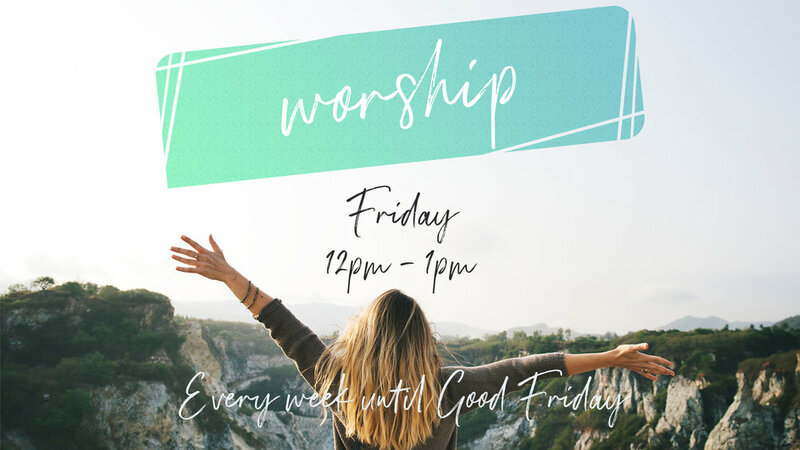 All who are able, join us at New Life City every Friday from noon-1pm leading up to Good Friday. We will worship the Lord and pray together for an hour in the auditorium. Come and go as your schedule allows, and bring your lunch if you are on a work break.